My Videos 3D+ Info, Help, Links - M.I.L. Team - 3D+ and more..
Visit our M.I.L. Team's WebSite and stay connected..
- Our dedicated articles for the 3D Technology! 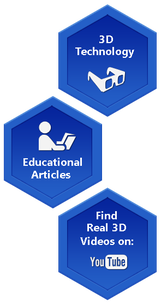 - Find interesting articles about the Human Vision and how the 3D technology is used by us. 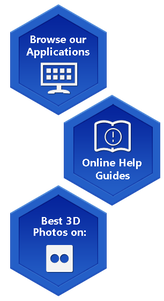 - Learn how to capture your own 3D photos! - Find 3D videos on YouTube and Flickr ! - The App's dedicated Help Center, which contains full On-Line Help Guides for all our Apps. - Every guide contains useful info, tips and tricks and examples to start using our app's and get the 100% of their features. - The Mobility in Life TEAM's Blog. - This is a free place where we will host our thougths and our opinion, mainly for the IT. ​- You will find it quite interesting. - Simple tutorials for free and easy Video Editing ! 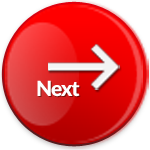 - Ever wondering how to accomplish some simple video tasks with one click? (e.g. Rotate a video or convert a video from one format to another). ​- Read how easy & fast it is. We use 100% free apps!Browse ..
​- A few words for us, for the Mobility in Life TEAM. - No, it's not the money!